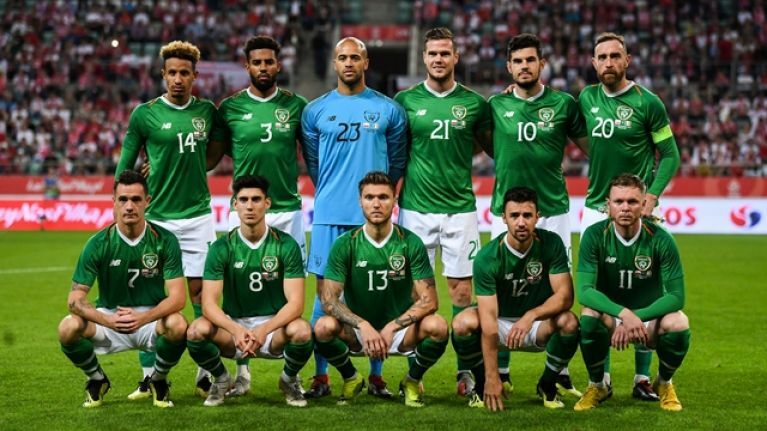 The Republic of Ireland recorded a 1-1 draw against Poland on Tuesday night.  Ireland stopped the rot after a crushing defeat last week. 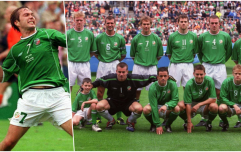 Martin O'Neill's side looked a lot more solid than during the hammering against Wales, and even put together some decent passing moves. However, Poland upped the tempo with 30 minutes to go and Ireland were clinging on. 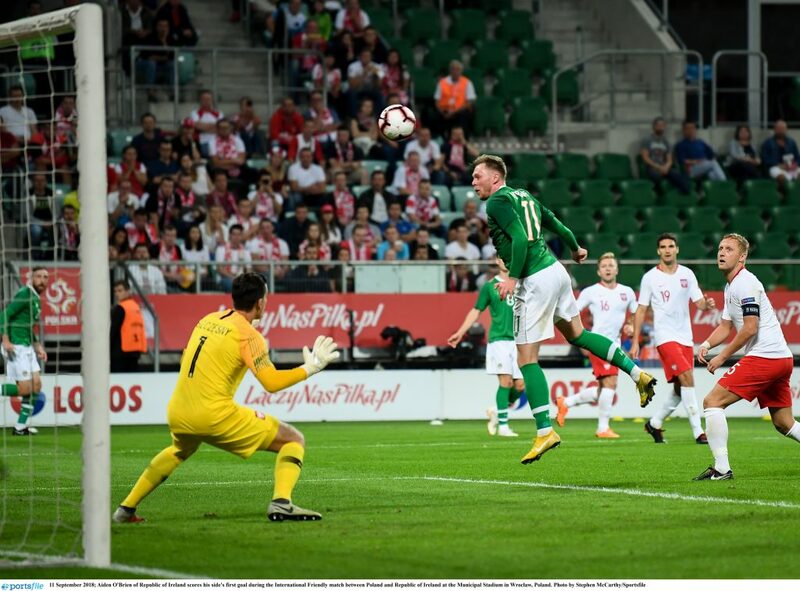 Aiden O'Brien, on his debut, got Ireland's only goal of the game before Mateusz Klich equalised for the home side. Unlike against Wales, Randolph was rarely tested. Keogh was Ireland's captain on the night, making his return to the team for the first time in 12 games. The Derby defender isn't particularly comfortable on the ball and hit a few strays passes against Poland. But he made his fair share of blocks and clearances and helped organise the defence, reading the game well. Long didn't look entirely comfortable playing on the left-hand side of a back-three, but he wasn't exposed by a meek Poland performance, as they appeared to be going through the motions for most of the match. The Sheffield United defender won his third cap and impressed, particularly during the first half. Egan didn't lump the ball long and tried to play his way out of trouble, passing into midfield on a couple of occasions. He looked calm and comfortable on the ball and was also commanding in the box. 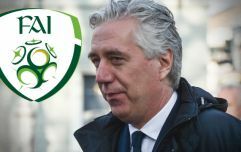 If O'Neill opts for a back-three again next month, Egan may have just played himself into the plans of the Ireland manager, even if he was caught out for the equaliser. Christie didn't offer Ireland a lot going forward and was caught in possession a couple of times in the first-half. The Fulham full-back attempted to dribble his way out of danger and only invited more pressure. Stevens had a solid performance and was one of Ireland's better players during the first-half. There may also be a free slot at left-back soon. Hendrick was substituted off after 55 minutes and didn't have much of an impact on the match. After scoring as a substitute against Wales, the 31-year-old was handed his first start for Ireland against Poland and did very well. Williams was neat in possession and didn't hide from receiving a pass. 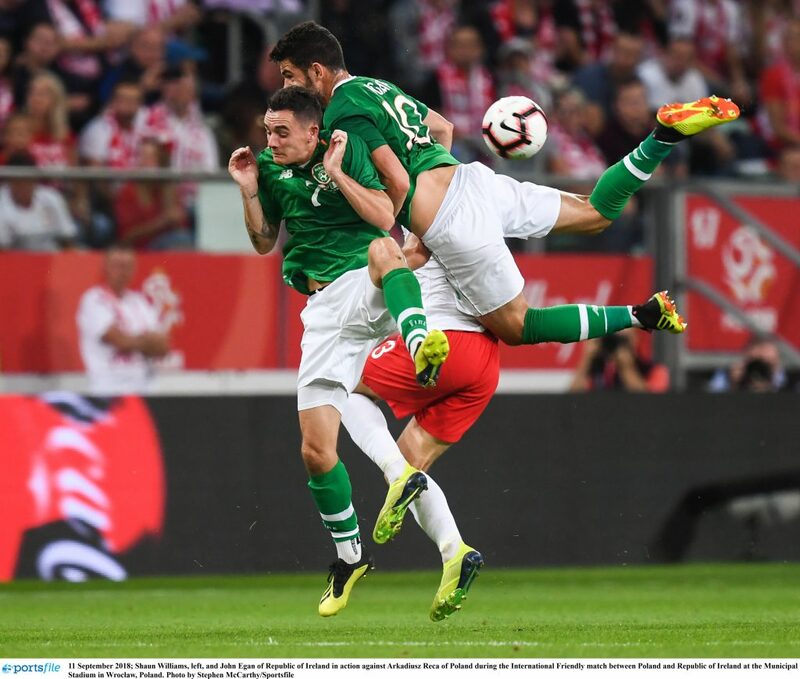 The Millwall midfielder dropped back to collect the ball from Ireland's defenders and retained possession when under pressure from Poland. O'Dowda delivered a brilliant cross for O'Brien's goal and was Ireland's brightest player going forward. 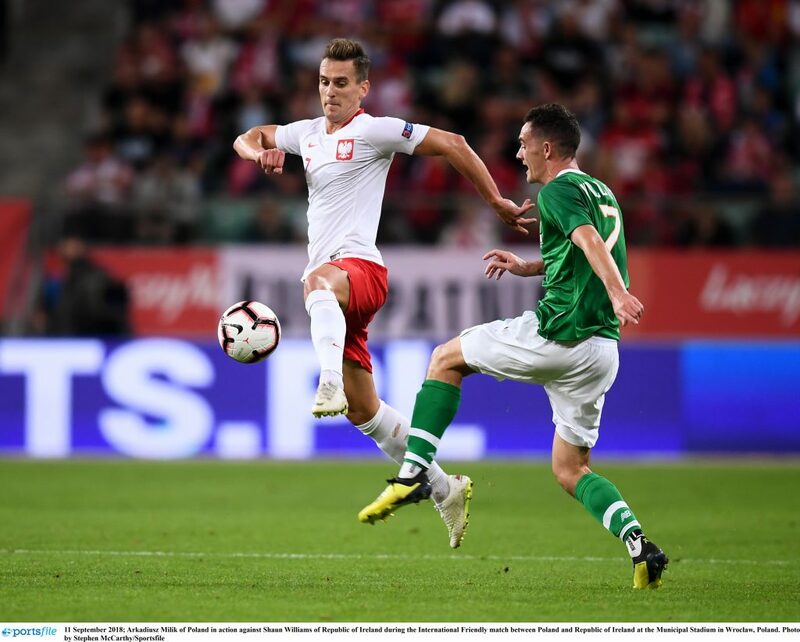 He pressed Poland's defence throughout but didn't offer Ireland a lot in possession. It may take him a couple of games to feel comfortable at international level. On his debut, the Millwall forward worked hard up-front and deserved his goal, nodding home from six yards after an excellent cross from O'Dowda. 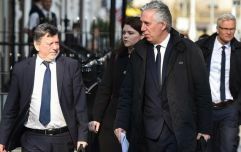 After impressing with Wolves over the last few seasons, many expected Doherty to get his chance for Ireland tonight. He did eventually but had to wait until just after half-time to replace Christie. Doherty was solid defensively, neat in possession and broke forward when possible. Meyler formed a part of Ireland's rearguard when Poland stopped sleepwaking and tried to find an equaliser. He worked hard but had little opportunity to get on the ball. He was arguably caught out for Poland's equaliser. Not on long enough to rate.